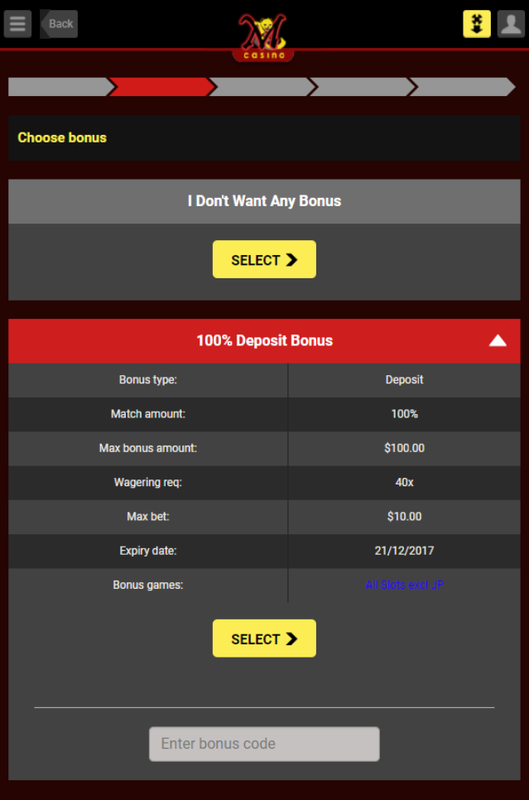 Mongoose Casino wishes you a Merry Christmas with two 100% Deposit Match Bonus! 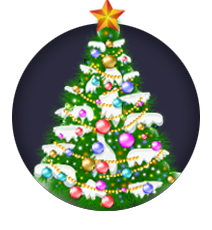 Celebrate your Christmas by winning with Mongoose Casino Mobile! Players are able to claim the 100% Deposit Match bonus up to £100 twice within these 7 days. 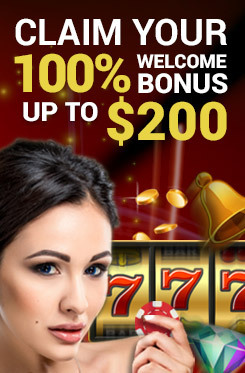 Make a deposit of up to £100 and receive an addition of up to £100 as bonus which allows you to play with £200 in total. What is 7 Days to Christmas Promo? How to claim 7 Days to Christmas Promo? All slot games (excluding jackpots) contribute to the wagering requirement. Promotion open to all existing player in Australia, New Zealand, Canada, Finland, Sweden and Norway. Once players meet the turnover requirements, the amount can be treated as cash and can be withdrawn. When withdrawing your winnings, the standard Mongoose Casino banking and security protocol applies, which means players need to fulfill the KYC requirements and verify their account. Go here for full details on account verification. If you are eligible for this bonus but are not able to claim it or is not offered, please contact our customer support team for assistance.